S.T.A.T.S. – sight, touch, aroma, taste, sensation – is Good Chemistry Nurseries guide to evaluating the aspects of Cannabis. Aroma is one of the more important aspects of the flower because it can not only tell you if the flower is high quality or not, but it can sometimes dictate the taste that comes from each individual flower. If you haven’t picked up your S.T.A.T.S. Guide yet, stop into Good Chemistry Aurora or Denver and get yours today. 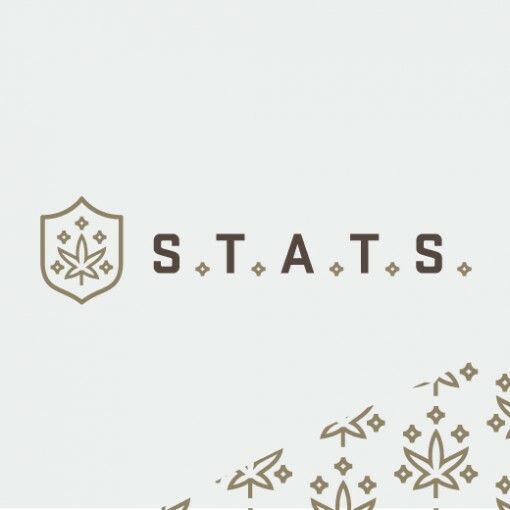 Or download the full version of S.T.A.T.S at statsguide.org.